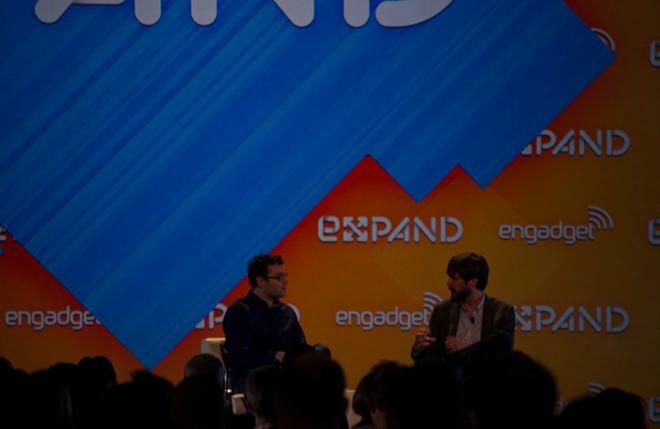 AI at Expand: While Nest founder Matt Rogers says his company will continue to come out with new hardware iterations of its iOS-compatible learning thermostat, the device is built for durability, and Nest doesn't expect customers to go out and buy a new model every year. Rogers' remarks came in the midst of a "Fireside Chat" on Saturday at Engadget's Expand conference in San Francisco, Calif. The Nest founder said that Nest, since it is meant to become a part of an owner's home, isn't like some other types of consumer electronics. "We don't expect people to buy a new Nest every year," Rogers said. "It's not like a smartphone. We don't expect our users to do that. These things should stay for five or ten years, so we're relying a lot on software updates, going forward. We're going to have hardware updates, but a lot of our changes are going to come through software." Rogers continued, saying that the device had been designed to meld into the overall aesthetics of a home. "There's a reasons we didn't give this a sort of white plastic enclosure," Rogers said, explaining the aluminum body of the Nest, "we designed it to be a chameleon, where it adjusts to your home and reflects the light around your home." The Nest's minimalist aesthetic was a deliberate choice, Rogers said, with the design team actively choosing to leave features out. "Doing something simply is challenging. Keeping that discipline was very challenging for all of us. We had the option to throw in a clock, so you could walk by and see what time it is. But that's something we have to fight back against every day." Nest's thermostat showed up in Apple's online store last year, and is also available in the company's retail stores. Rogers says the opportunity for consumers to get the device in their hands is a big reason behind the company's success. "We're pretty disruptive in this space. 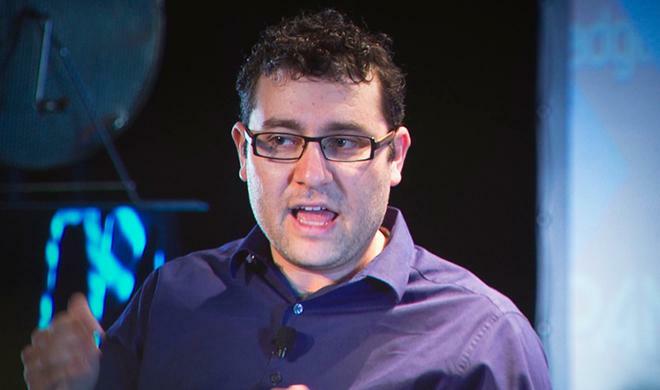 It's now a consumer decision, so the customer gets to check out the device in their hands." Rogers said that the feedback from Nest owners has been quite encouraging, and that he daily receives emails and tweets from customers telling how much money they've saved using the device. He put the total savings of the company into context toward the end of the talk. "Since we launched, we've saved 600,000kWh," he explained. "That's enough to fly a 747 to the moon and back six times. Of course, you can't take a 747 to the moon, but, say, you could power a city for some time on the power we've saved." 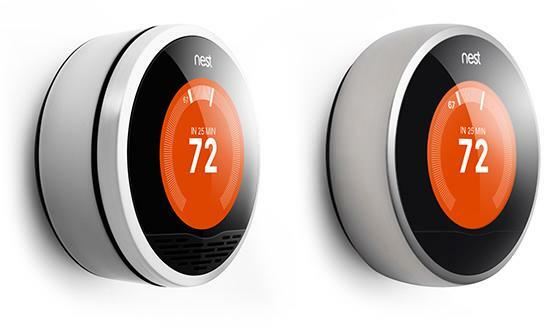 Going forward, Rogers said that Nest will be coming out with further hardware iterations. The company will also be looking to continue partnering with power companies and home designers to get its learning thermostat into more homes.